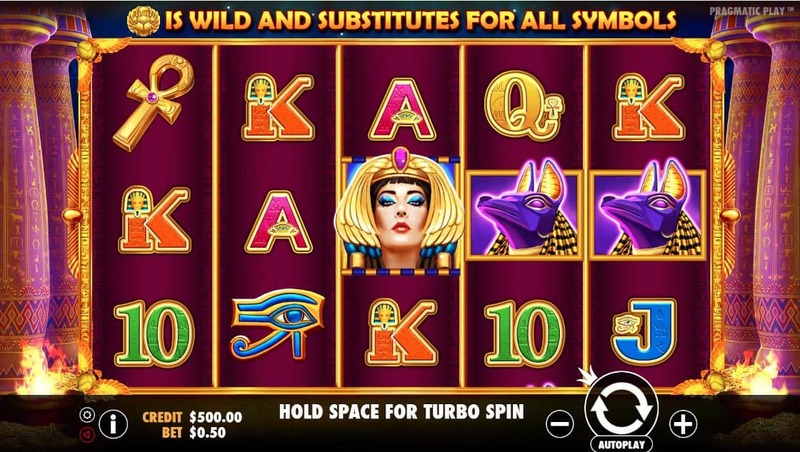 Explore the pyramids and come face to face with Cleopatra in the Ancient Egypt™, 5 reel, 10 line online pokies. 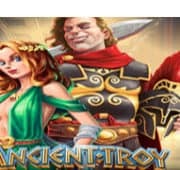 Look out for the ancient gold scarab which triggers the bonus game where delightful cash bonuses and free spins await. 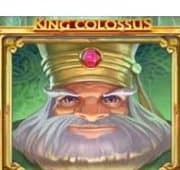 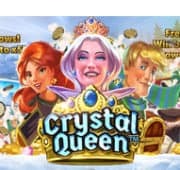 With a special expanding symbol that pays anywhere or win direct awards of up to 500 times your bet the free spins will get your heart pumping! 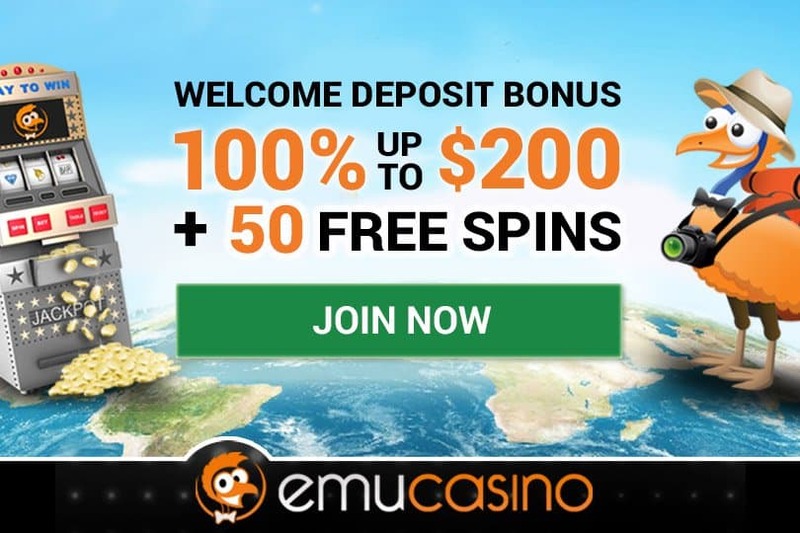 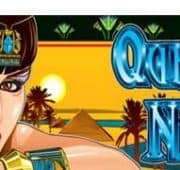 Enjoy the free Egyptian demo pokie, no download required. 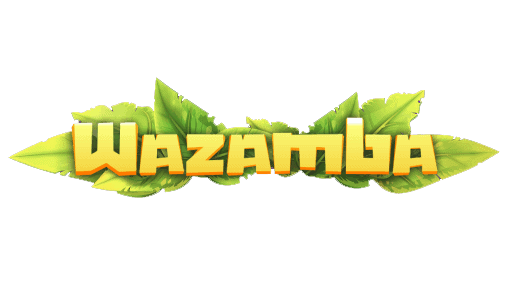 Designed by Pragmatic Play, the leading online pokies developer this game is playable on desktop, mobile and tablet.